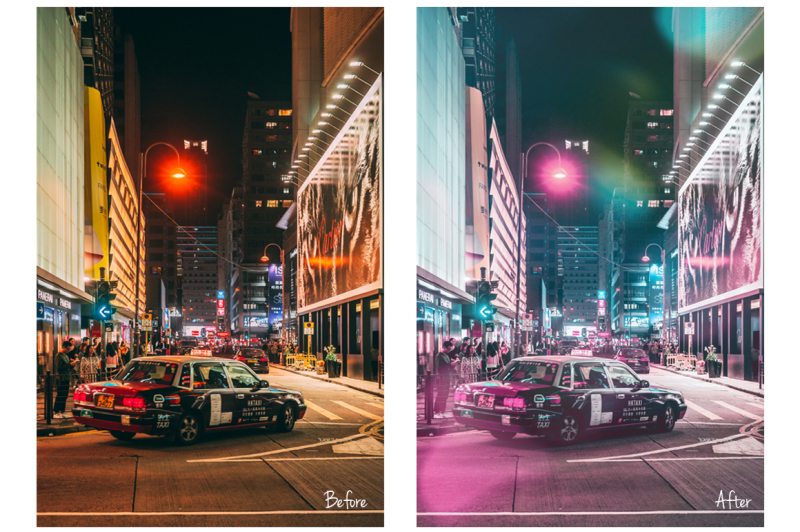 Create stunning nighttime photos with the inspiring colors - crushed blacks, blues, and pinks. 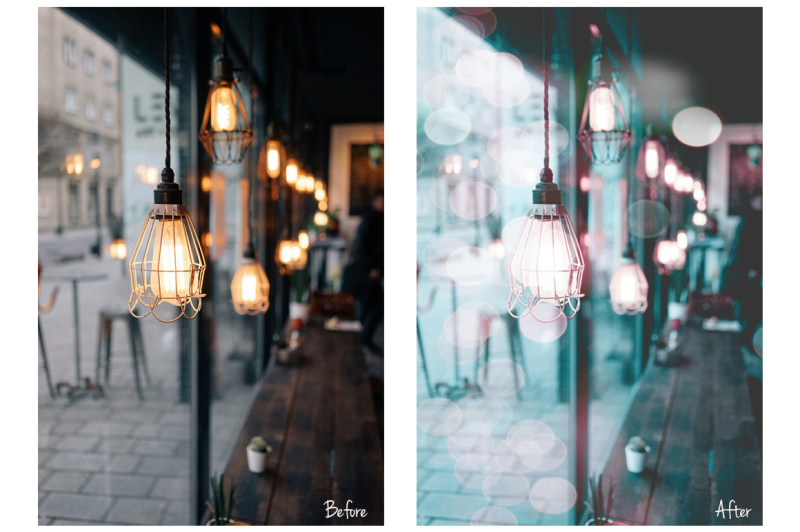 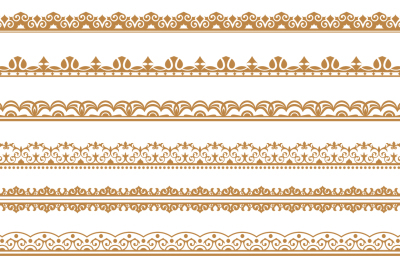 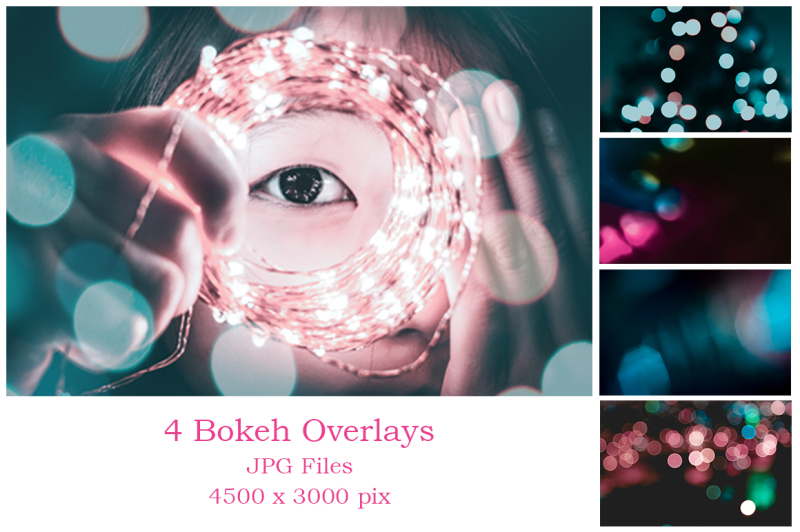 If your photo does not have enough light spots, use the Bokeh in set, just play with blending modes and Opacity. 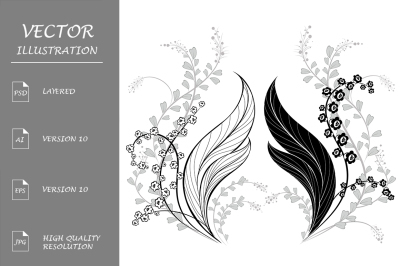 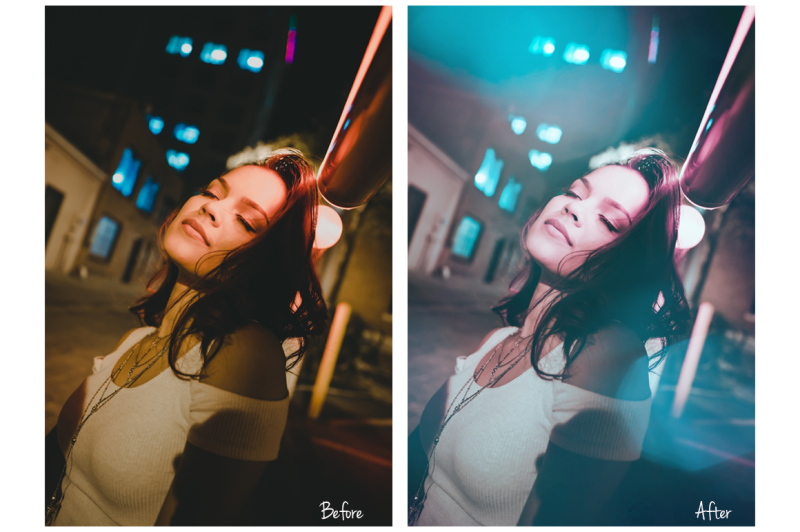 As a bonus you will receive our "Basic Tool Kit" with 64 Tool Presets to help you correct your white balance, contrast, saturation, noise, sharpness, brightness, etc. 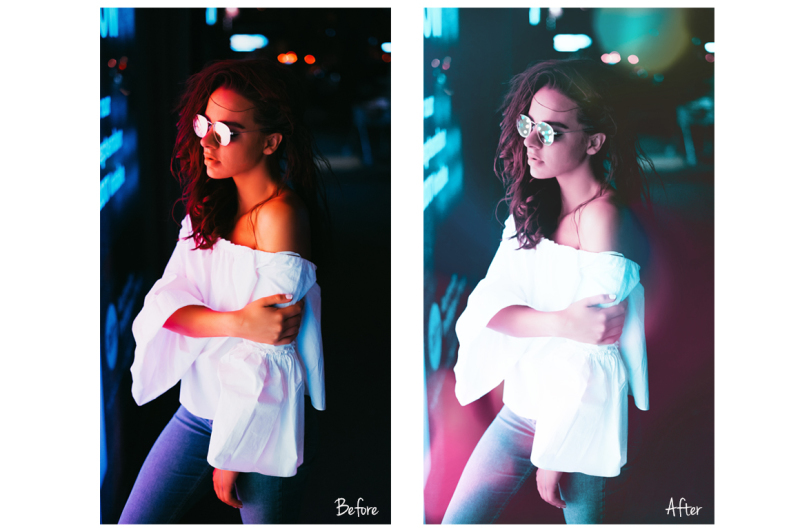 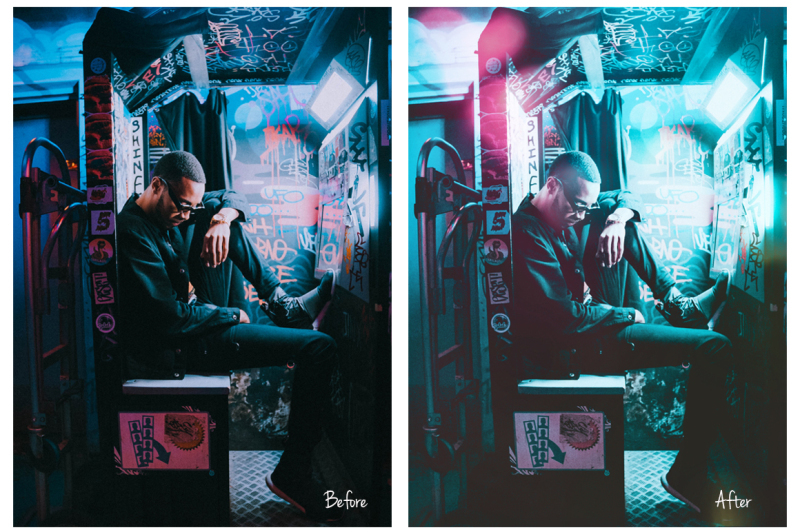 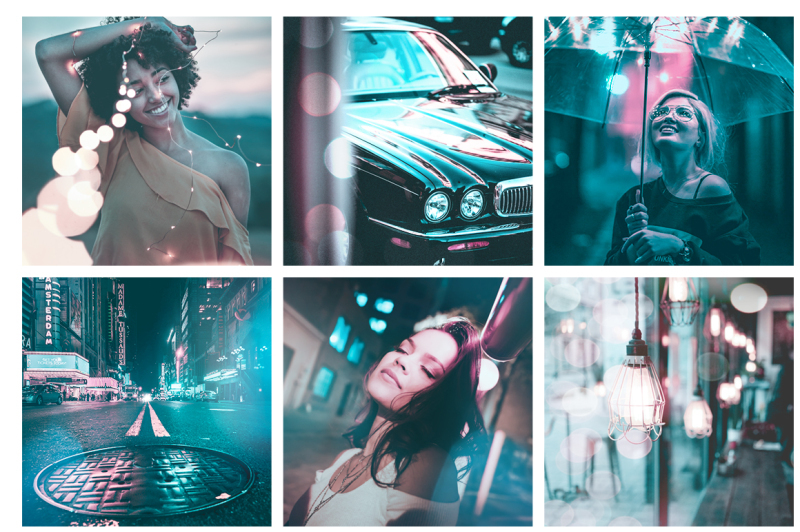 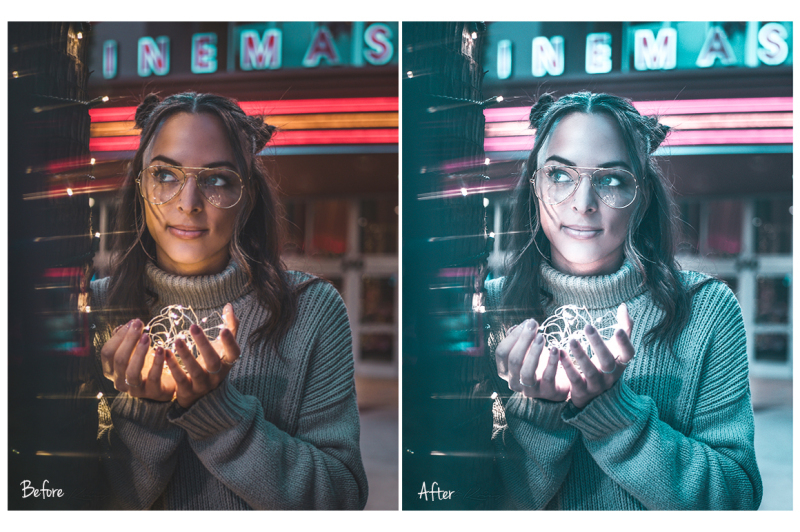 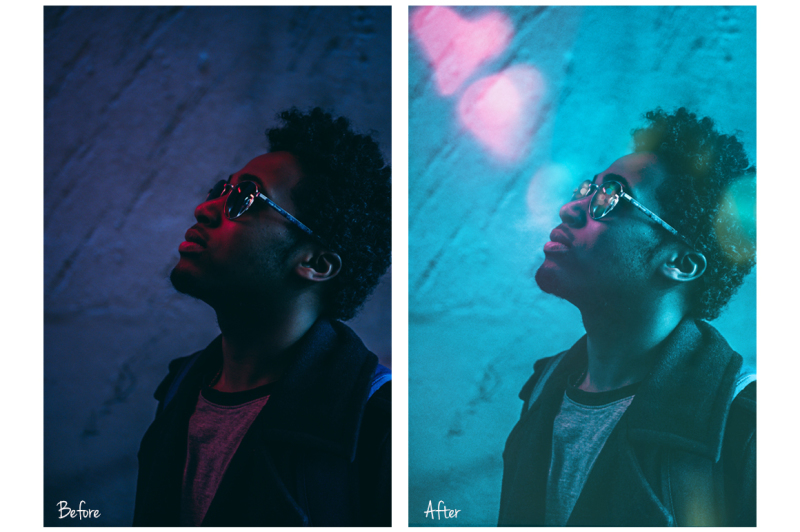 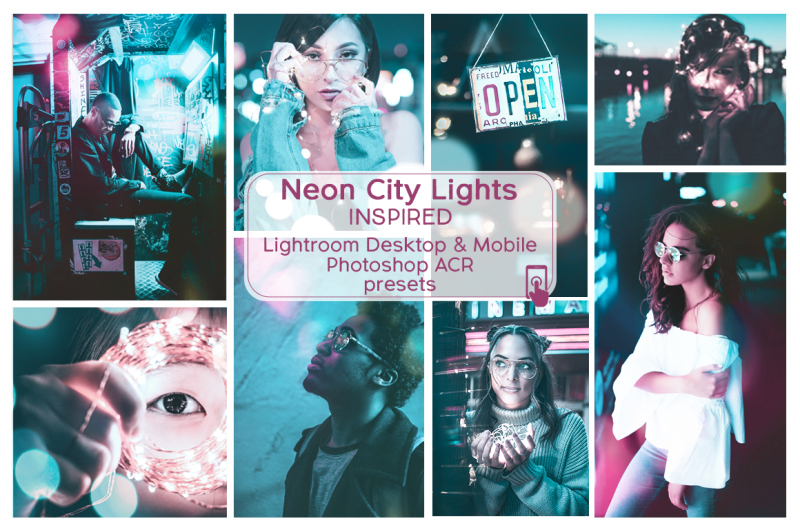 These presets looks best with nighttime portraits, images with whimsical lights from storefronts, neon signs and flares.